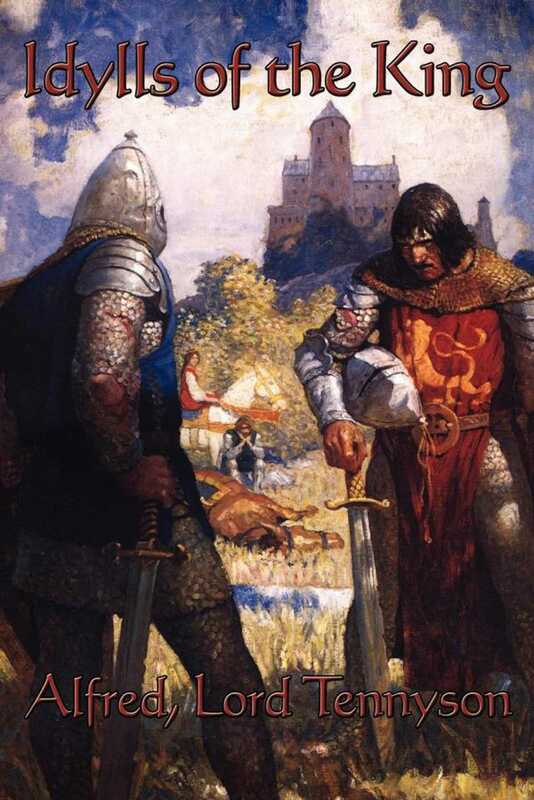 In Idylls of the King Tennyson infuses the King Arthur legend with passion and fire. This legendary epic poem brings the Table Round to life. Experience the love affair of Lancelot and Guinevere, join the quest for the Holy Grail. Tennyson's powerful and inspired writing is a tour de force that is not to be missed.